For over 100 years, The Pendennis Club has served Henry Bain’s famous sauce. 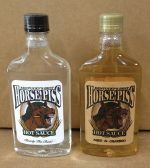 The sauce is an elected condiment at social events, including Derby parties and holiday dinners. Henry Bain was the Captain of the Pendennis Club dining room when he created this legendary sauce for local game, beef, and other meats. 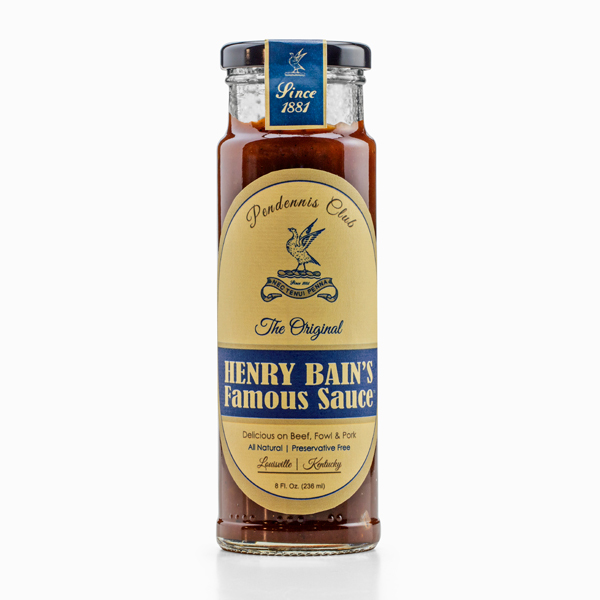 For over 100 years, The Pendennis Club has served Henry Bain’s famous sauce. 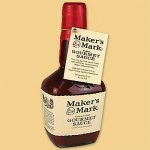 The sauce is an elected condiment at social events, including Derby parties and holiday dinners.